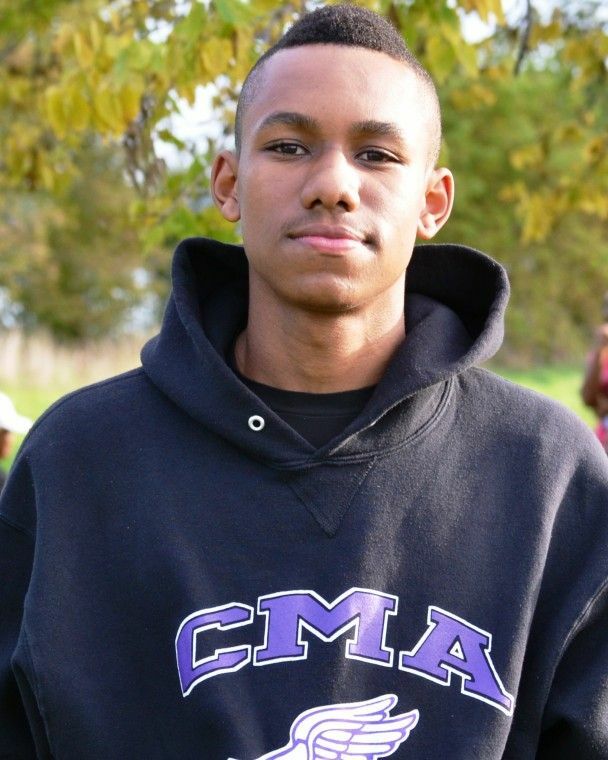 Mark Mayo will enter Monday’s Detroit Public School League boys’ cross country championship meet confident of victory. And why shouldn’t he be? The Communication and Media Arts High senior has won every race at Belle Isle this dual meet season and will enter the championship meet not only as the favorite but also as the PSL Proud Strong Learner of the Week. “I work hard at practice, I work hard in school. It’s about time I’m getting acknowledged for it,’’ Mayo said. As the PSL high jump champion and a guard for CMA’s varsity basketball team, Mayo balances his athletic endeavors with academics. 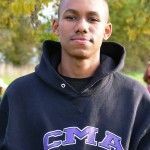 He’s a 3.0 student and anticipates earning a college scholarship. For his CMA cross country coach, Ann Turner, Mayo’s work ethic is just what the doctor ordered. This entry was posted in News and Press Releases and tagged 526.